Posted in: 2 Shout-out-Looks. Tagged: Blackberry, GMANews.tv, Mashable.com, SMS, Texting champs. Why doesn’t this surprise me anymore? US-based technology and social media news blog Mashable.com today released an infographic detailing text messaging trends in the US and around the world, aggregated from various news sources. Perhaps not surprisingly, the Philippines continues to be the text messaging capital of the world. Citing collated data from Reuters, the New York Times, CTIA.org, UPI.com, Pew Research, Kvue.com, Matzav.com, and Portio Research, the infographic showed that, in 2009, the average Filipino mobile subscriber sent an average of 600 text messages per month, or 43 percent more than their US counterparts. “SMS statistics vary widely by source, but the trends and comparisons are generally consistent,” researcher Shane Snow noted. 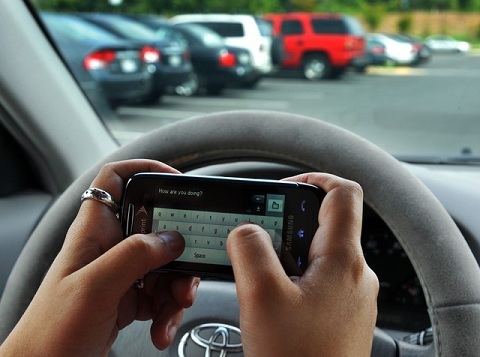 I just wish people would stop texting while driving! Just for laughs but this kid has gotten the Venus Raj passion in her! Posted in: 2 Shout-out-Looks. Tagged: Kate Gellian Vinas, Venus Raj. Just want to share this video of a Filipino girl named Kate Gellian Vinas (only 5 years old) and who got bitten by the Venus Raj bug. The ‘catwalk princess’ is now entertaining thoughts of becoming a beauty queen someday. Here are the Miss Universe 2010 videos (in High Quality)! Posted in: 1 Pageant Pages, Blog Bites: Miss Universe 2010. Tagged: Julian89Tube, Miss Universe 2010, Miss Universe 2010 videos in HQ. For those who may have missed the 2010 Miss Universe Pageant (or who may still want to make repeat viewings of the same, I have taken the liberty of compiling all the segmented videos in high quality. All of them are courtesy of Julian89Tube. Enjoy! Here are the Mutya ng Pilipinas 2010 Winners! Posted in: 1 Pageant Pages. Tagged: Barbie Salvador, Carla Lizardo, Christi Lynn McGarry, Monsters Centaur Production, Mutya ng Pilipinas 2010, OPMB Worldwide, Sharon Grace Angel, Suzette Hernandez. 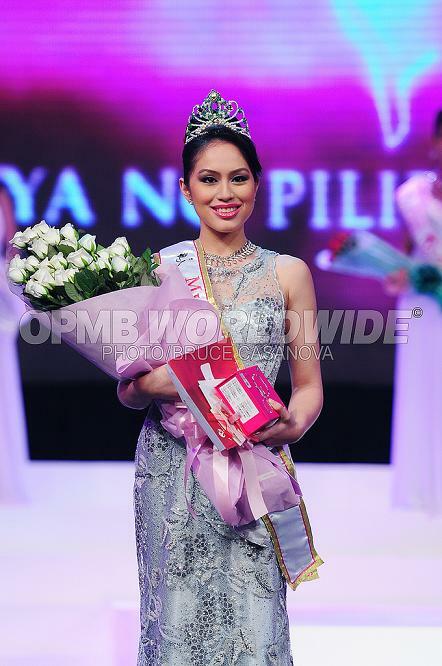 The Mutya ng Pilipinas 2010 winners were crowned during the glittering finals held at Resorts World Manila last Saturday, August 28. Three Filipinas were awarded with major beauty titles. Leading the way is Barbie Salvador (of Pangasinan) who was named Mutya ng Pilipinas-Tourism International, followed by Carla Lizardo (of Bicol) as Mutya ng Pilipinas-Intercontinental and Christi Lynn McGarry (of the Fil. Community – East Coast USA) as Mutya ng Pilipinas-Asia Pacific. Completing the Top 5 are 1st Runner-Up Suzette Hernandez (of Batangas) and 2nd Runner-Up Sharon Grace Angel (of Lapu-Lapu City). If you remember the blog I posted last Saturday morning about my fearless forecast of the Mutya ng Pilipinas 2010 outcome, I actually got 4 of the Top 5 correctly, with Barbie Salvador on top. I just ended up switching the other ladies and missed Suzette Hernandez who is in my Top 10. Many thanks to Mr. Will Hsu (Executive Director of Monsters Centaur Production Inc. which organized this year’s pageant) and Mr. Sam dela Cruz for the constant coordination and invites. Posted in: 2 Shout-out-Looks. Tagged: Happy Birthday. 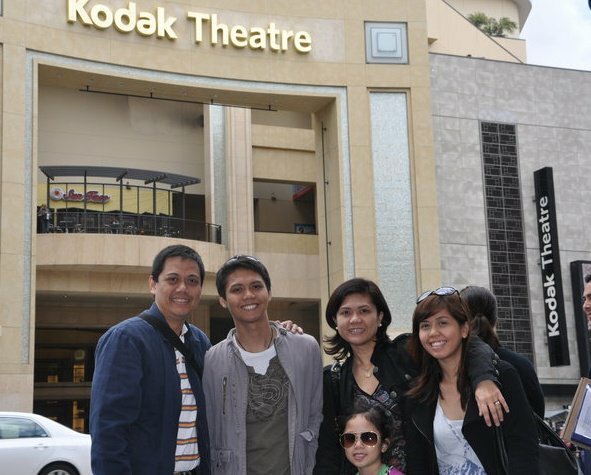 My sister, Nanette (3rd from left) with her husband and children, during their U.S. trip last May, 2010. Just a big shout-out to my sister, Nanette (Dah to her close friends and colleagues), who is turning a year younger today! Posted in: 2 Shout-out-Looks. Tagged: Cobra Ironman 70.3 Philippines, Pete Jacob, Terenzo Bozzone. 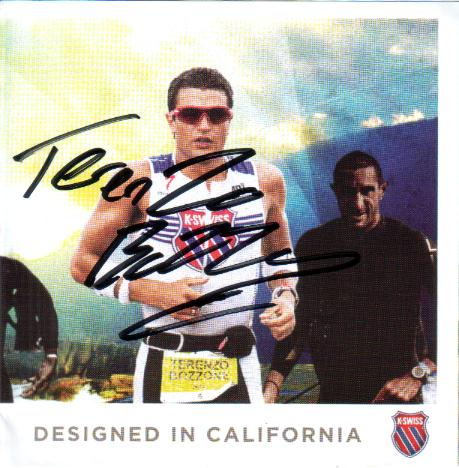 Terenzo Bozzone, Professional Triathlete and 5-time 70.3 Ironman World Champ. 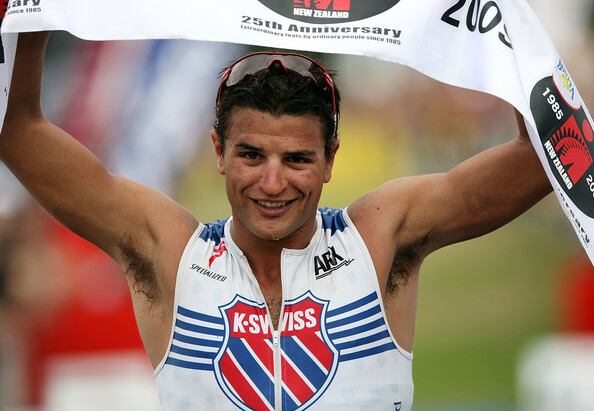 If you’re not into professional triathlon and the like, chances are that you don’t know who Terenzo Bozzone is. But since my younger brother is a cyclist and duathlete-wannabe who is very much into the sport, I got to know this New Zealander who has visited the Philippines at least twice – first in 2009 when he won the initial staging of the Cobra Ironman 70.3 Philippines in Camarines Sur and then middle of this month when he tried defending his title in the same and took 2nd in the end. Terenzo Bozzone is a natural charmer of an athelete whose looks remind me of a younger version of Hollywood actor Tom Berenger. 7th World ITU Champ Hamburg Ger. 1st Oceania Champion ITU U23 Aus. 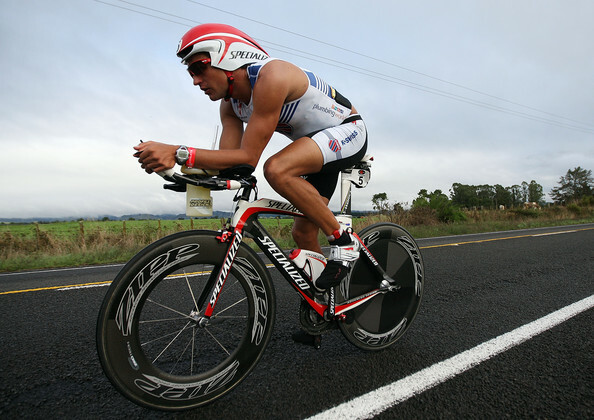 1st TAUPO HALF IRONMAN NZ. 1st Triathlon WORLD U20 Cancun Mx. Terenzo Bozzone (2nd from left) after winning the initial staging of Cobra 70.3 Ironman in Camarines Sur last 2009. Now, now…I’m not about to get myself into running-cycling-and-swimming just to get the regular opportunity to rub elbows and race with Terenzo. I simply don’t have the drive and the physical make-up to go into a sport that thrives on maximum endurance. But it sure makes me feel good just appreciating the same and in the process, getting an autographed picture of the guy (c/o my brother’s girlfiend). Yay! A photo op would sure be nice, but there’s always Cobra Ironman 70.3 Philippines 2011 to look forward to so that I can have just one camera click with him. An autographed picture of Terenzo Bozzone. Posted in: 1 Pageant Pages. Tagged: Barbie Salvador, Binibining Pilipinas, Carla Lizardo, Cheenie Sy, Cheysen Capuno, Christi Lynn McGarry, Kim de Guzman, Miss Intercontinental, Mutya ng Pilipinas 2010, Resorts World Manila, Ronalyn Raymundo, Sharon Grace Angel, Shihan Go, Suzette Hernandez, Top Model of the World 2010. Tonight will be the crowning of Mutya ng Pilipinas 2010 at Resorts World Manila. I have decided to rank them according to who I feel will be the winners tonight so as to make this more of a fearless forecast than anything else. From the 10 above, I pick Barbie Salvador to take it all the way. If the main winner will be sent to Miss Asia-Pacific International (hopefully, one will be organized this year), she is the one best prepared, having previously joined Binibining Pilipinas. And should this contest be hosted in the Asian region once again, all the more that she is the best fit to represent the Philippines with her delicate blend of morena features and bubbly personal style. As for Christi Lynn McGarry, she is – hands down – the best from the overseas communities so this one is anti-climactic. She could also be tailor-made for the Miss Intercontinental competition in Europe after representing us in the Top Model of the World 2010. Sharon Grace Angel for the Tourism title for me is a close decision because I’ve been dilly-dallying between her and Carla Lizardo, who ended as my 1st Runner-Up. I awarded the title to Sharon because she exudes the more queenly and statuesque aura that should benefit the Philippines better in the Miss Tourism International tilt. On the other hand, Shihan Go is my 2nd Runner-Up and rightfully so. This Fil-Chinese charmer – who is a deadringer for teen star Kim Chiu – has bright potentials to win but still relatively unpolished in some areas. If we look at the rest of the 10, I would pick any one of them as possible spoilers, especially Suzette Hernandez and Kim de Guzman.